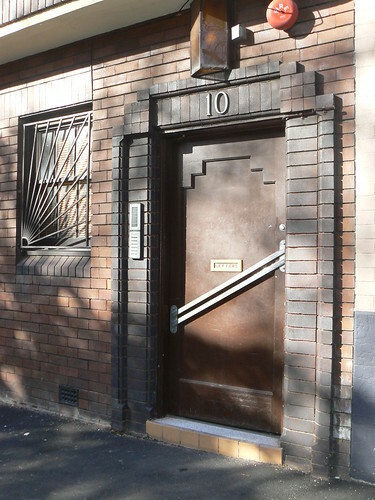 These apartments at 10 Tusculum Street,Potts Point has a fantastic Art Deco entrance and door. Stunning door and entrance. Had to check where the street was as I did no know it. The property line was literally the street, so there was no space even for a flower. Therefore, I am guessing, the front needed to look a bit special. Were the houses build in this street at approximately the same time? 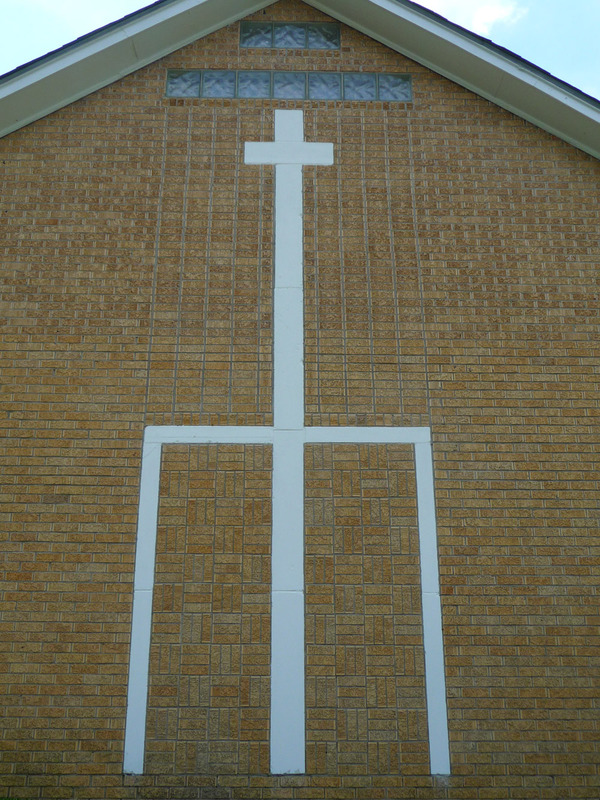 Did the council ask them to build in a compatible style? Me too Andrew. I'd waked around the area taking photos so I knew roughly where is was and Google Street View confirmed it. Good questions Helen. I suspect now but maybe someone can shred more light on the subject. 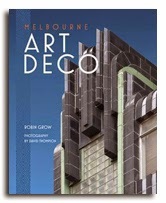 I wonder what the name is of this Art Deco building in Tusculum Street? As I walked past it yesterday and noticed every other building in the street had a name except this one. 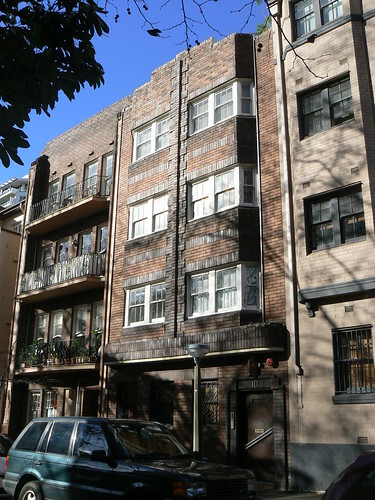 Lots of buildings from this period have names, over exotic names to give the elusion of more colourful or exciting locations buts lots didn't so who knows what category this one falls into.